Ruskin Leisure is a health and fitness facility with sports pitches in St Helens. 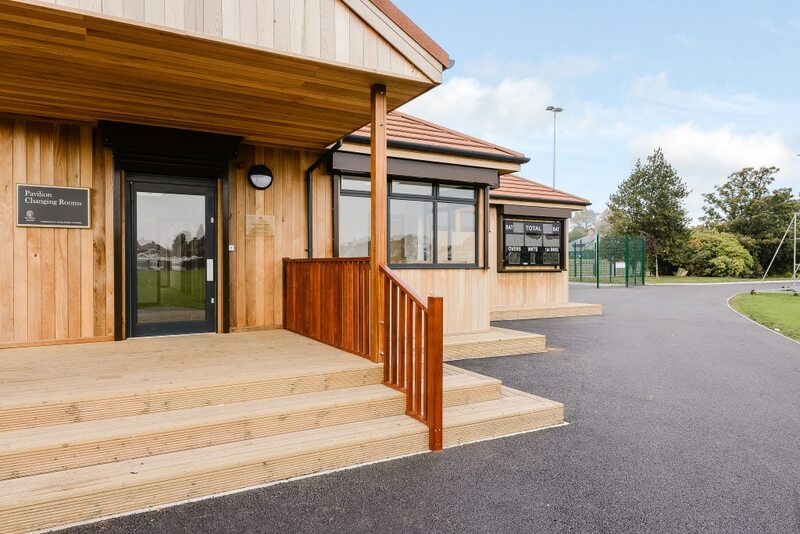 TG Escapes designed a bespoke self contained eco building providing changing facilities for teams and officials. 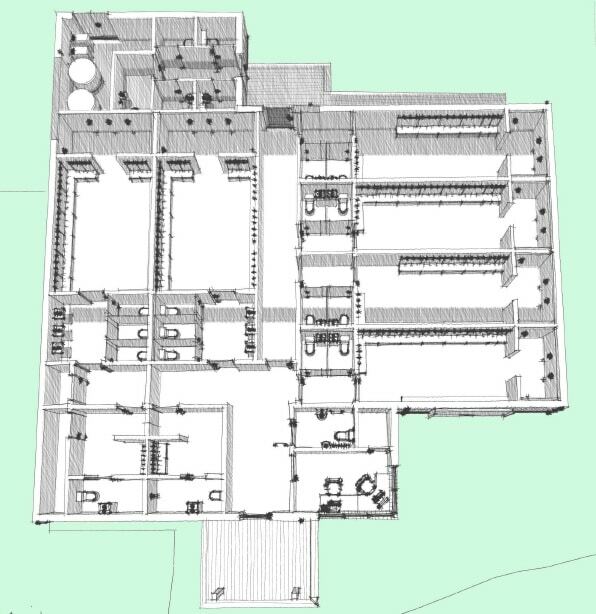 The building incorporates 4 football and 2 cricket & rugby changing rooms,officials changing and observation space for scorers as well as eight shower areas and twenty five toilets. The long term aim of the team is to once again make Ruskin the hub of sport in St Helens and we are proud that our building is helping to achieve this goal.